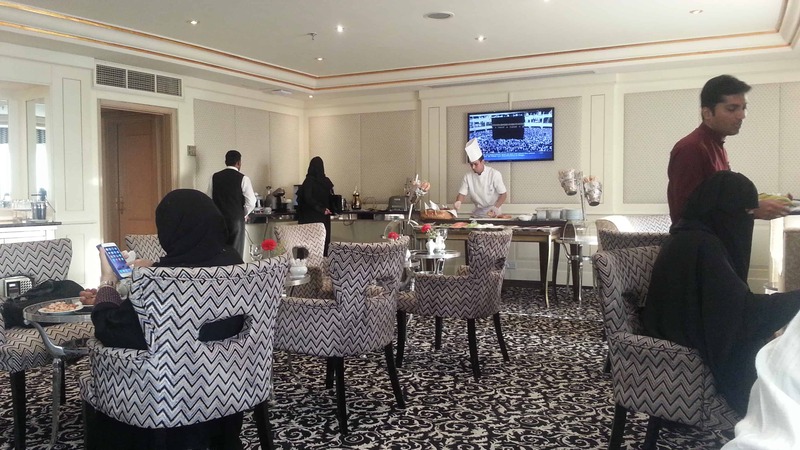 While I was in Makkah I had the chance to check out the Hilton Hotel lounge. 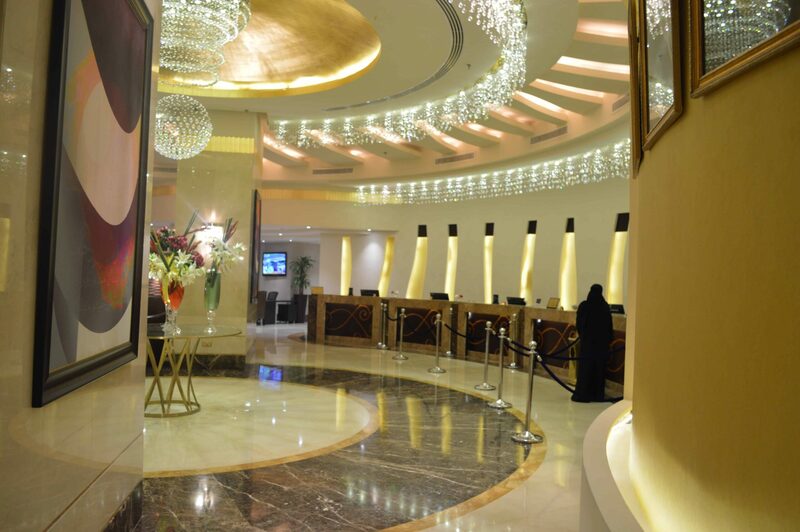 You can see my review of the Hilton Towers Makkah here. I gained access to the Hilton lounge due to the fact that the internet in my room didn’t work. They said the lounge has better internet which really wasn’t the case except sometimes for the desktop computers in the lounge. However, this was definitely a welcome break as lounges are great for spending a few hours in a peaceful place. 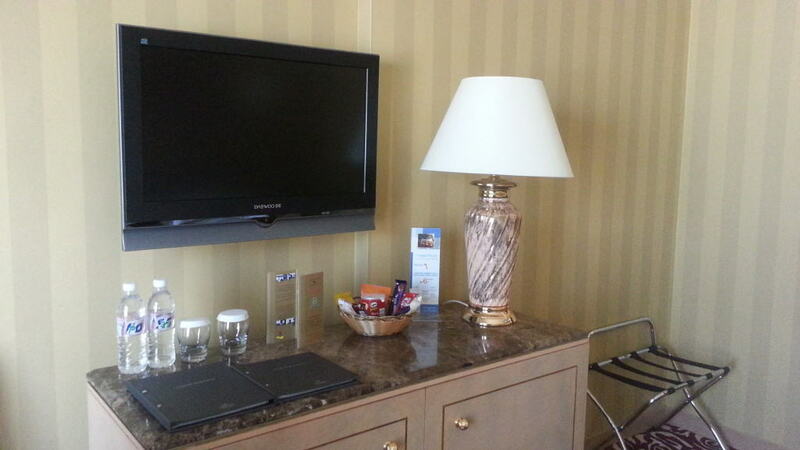 I had the chance to walk around the Hilton hotel as well and check out some of their rooms too. I haven’t stayed in the Hotel however since they are sister properties with the Hilton Towers it is safe to say the standard will be similar. 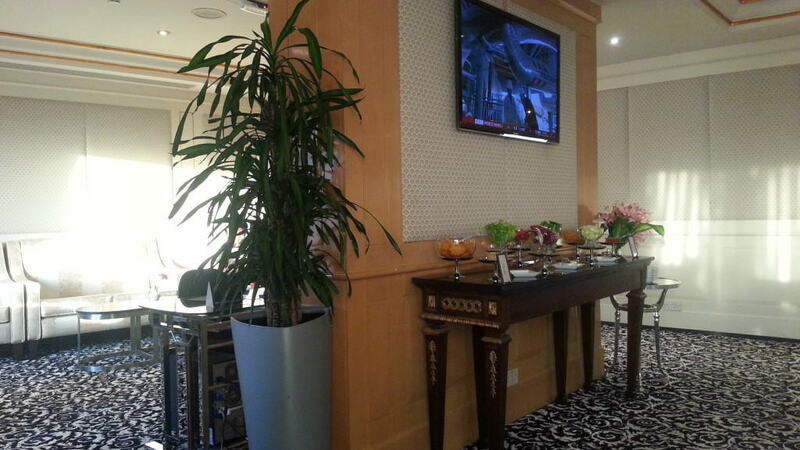 The breakfast area and the lounge are actually located in the Hilton Hotel area. 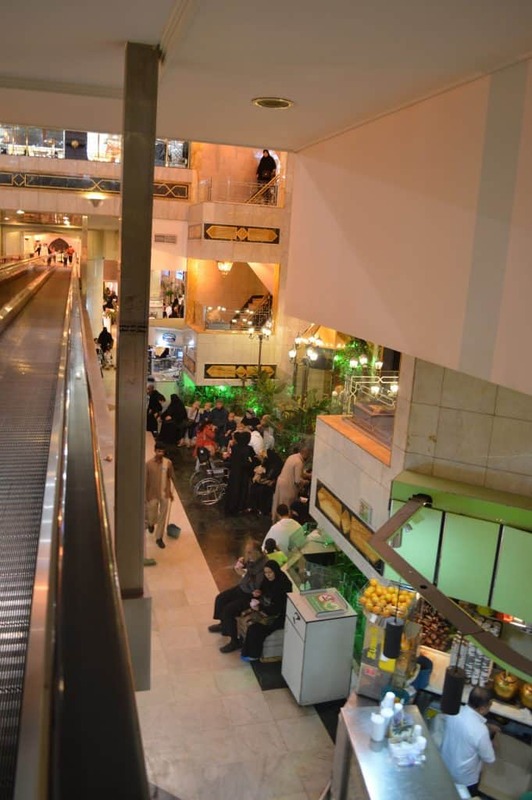 The hotel is attached to the Hilton Towers and they are part of a small Mall which I can assume was the go-to place before they built the new shiny Abraj Mall in the Clock Tower. 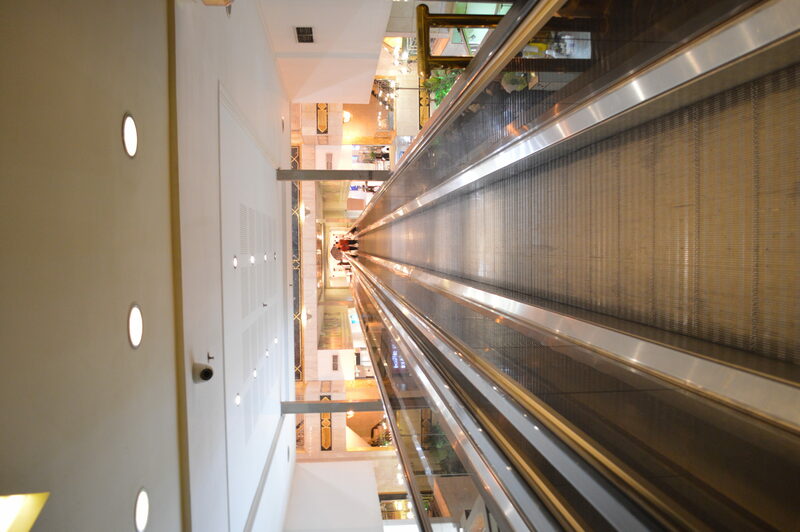 This gives you easy access to the shops and you will have to walk to the end of the mall, which is a literally straight line to get to the hotel’s entrance. 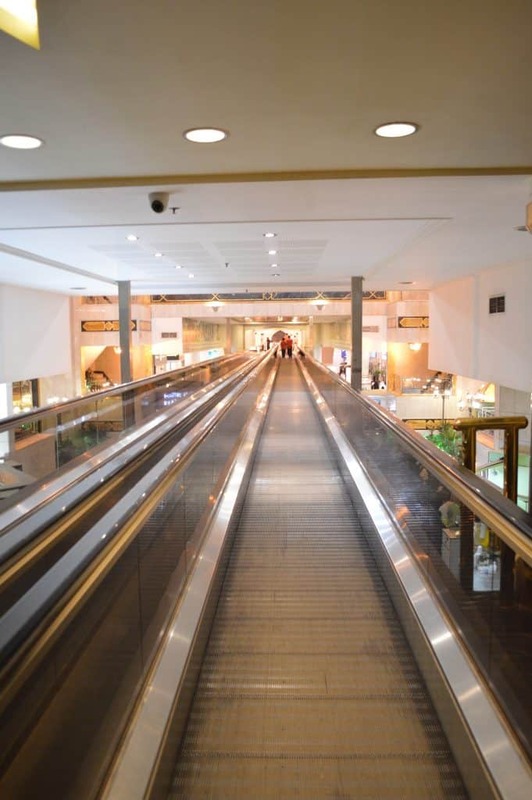 If you don’t want to walk around the shops you can take the escalator and it will take you directly to the entrance of the hotel. 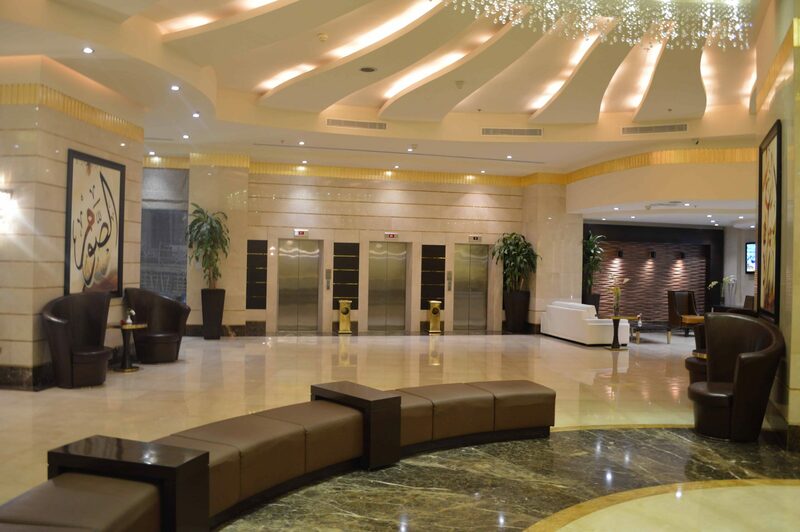 Unlike the Hilton Towers which has a small reception in the lower ground area, the Hotel has a nice spacious and light reception desk on the ground floor. So if you are staying in the Hilton Hotel you will need to take the elevator to the ground floor from the parking garage. 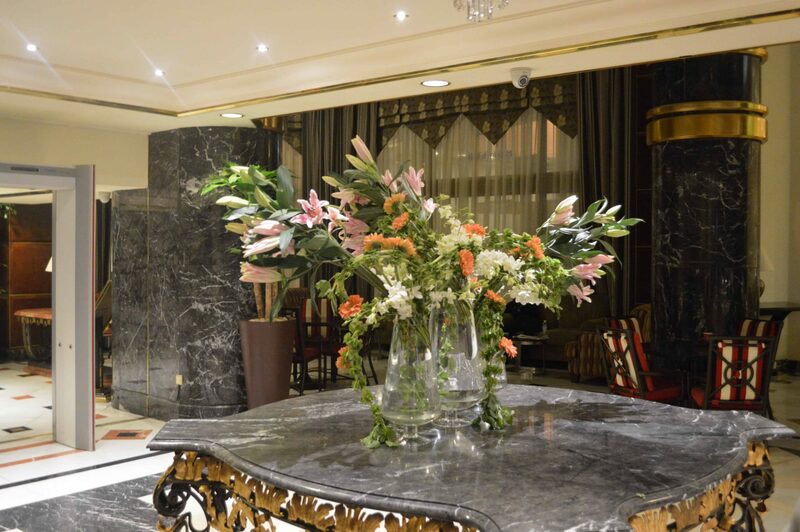 The reception area is indeed very nice, full of fresh flowers and plenty of seating areas. 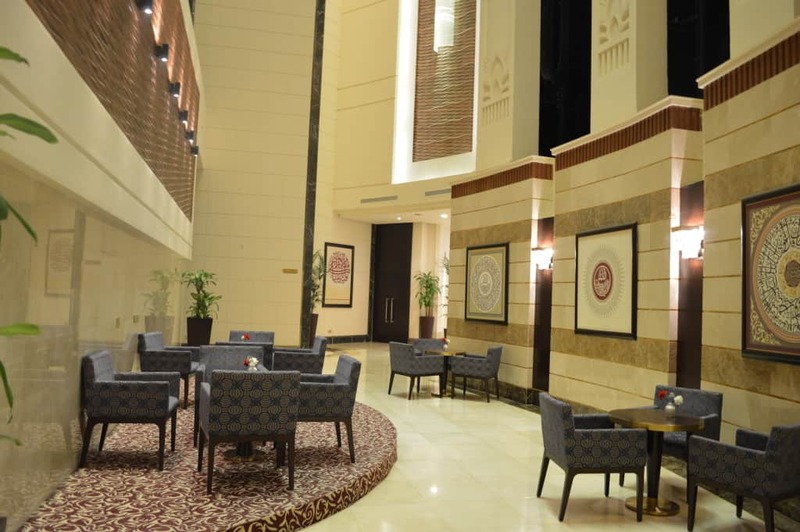 The lounge is on the 22nd floor which is the Executive floor of the Hilton Makkah Hotel. The lounge itself is not very big and it can get crowded fast. During my stay, however, it was not overcrowded. 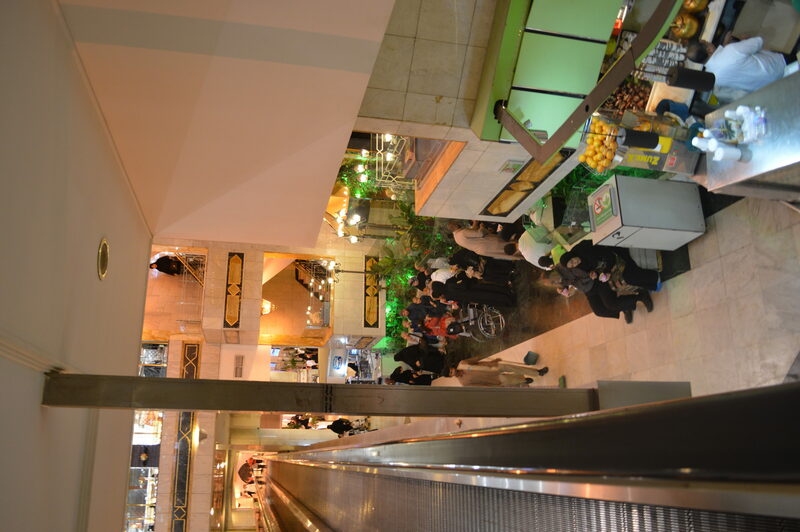 I think it became crowded during the weekend when locals and other Arab nationals were visiting Makkah. 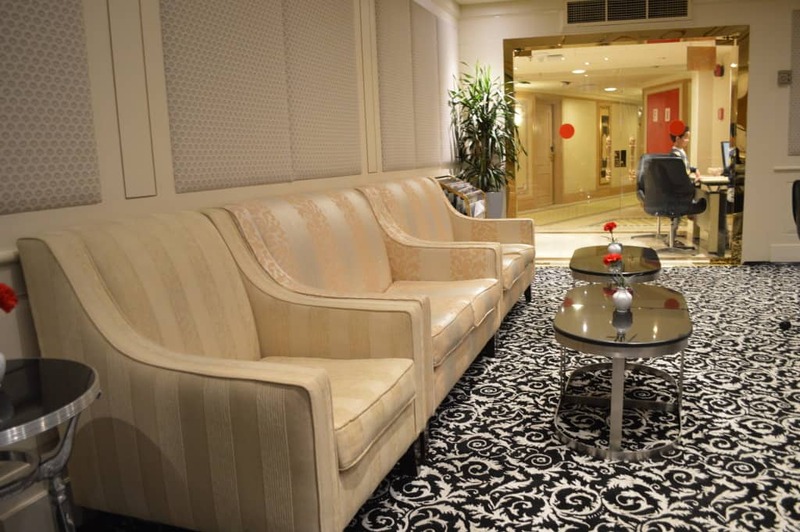 The lounge itself is newly renovated and does have a luxurious feel. 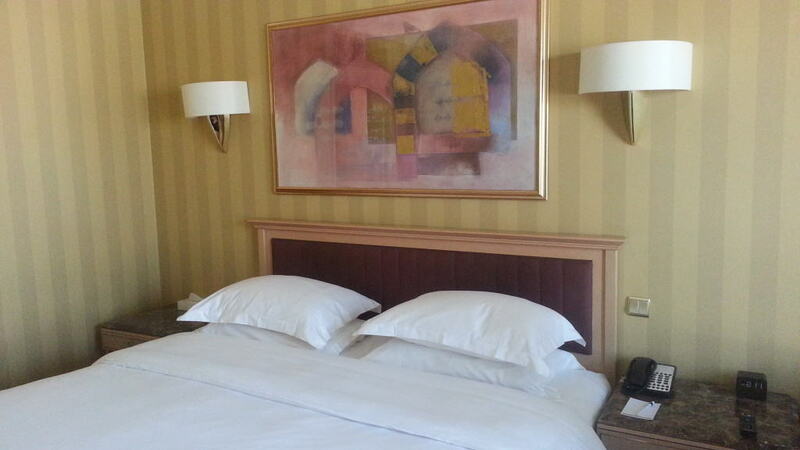 Most of the rooms in the Hilton hotel have been renovated and they do seem to be fitted with new furniture. There was a great offering of finger snacks during the day, fresh fruit, some desserts, drinks etc. From around 5 pm every day they would start offering fresh sandwiches prepared for you from the chef on site. He would prepare it and serve it on your table. There are only 2-3 people who work in the lounge which is nice in my opinion since you can build a rapport with them. I had a few good chats with one of the guys who works there who was very happy to have the opportunity to work and be in Makkah. I had the opportunity to also get a tour around the rooms in the Hilton hotel and take some photos for you. 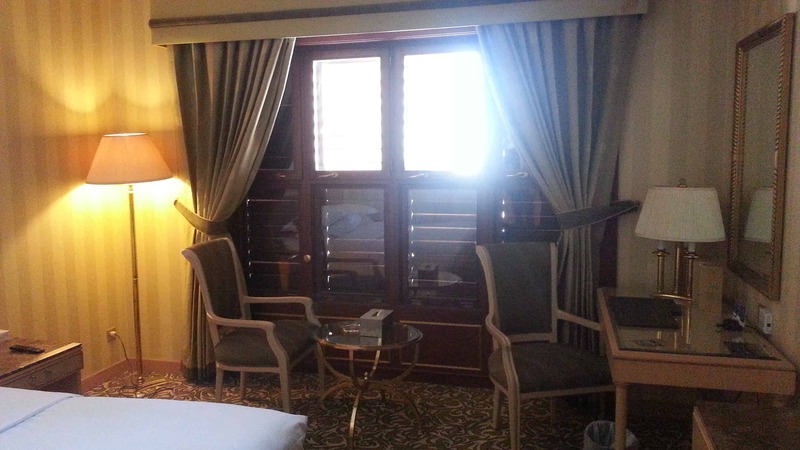 As I said before the Hilton rooms are renovated and unlike the Hilton Towers they do have full view windows in the executive Haram rooms with no shades. 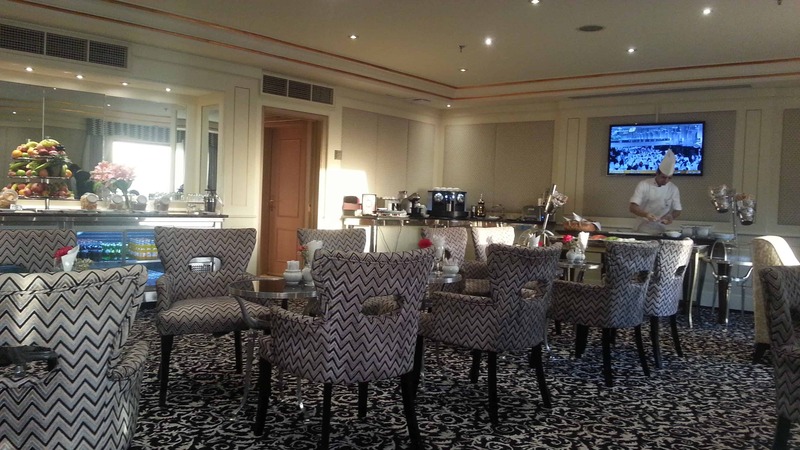 The executive room with Haram view, however, has a great panoramic view of the Kabah and the Haram. You can sit and spend hours just staring at it. 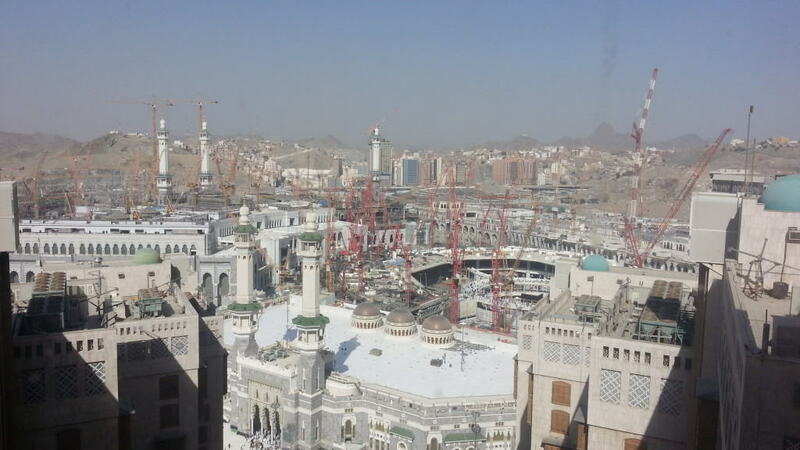 It offers great views of Makkah as well. The executive rooms with Kabah view are smaller compared to the city ones and according to the manager, the majority of people prefer the city view if they have extra bed since it is more spacious. I have to say though that if you want more space for you and your family you might want to try the Hilton towers instead. In our room, we had great space. 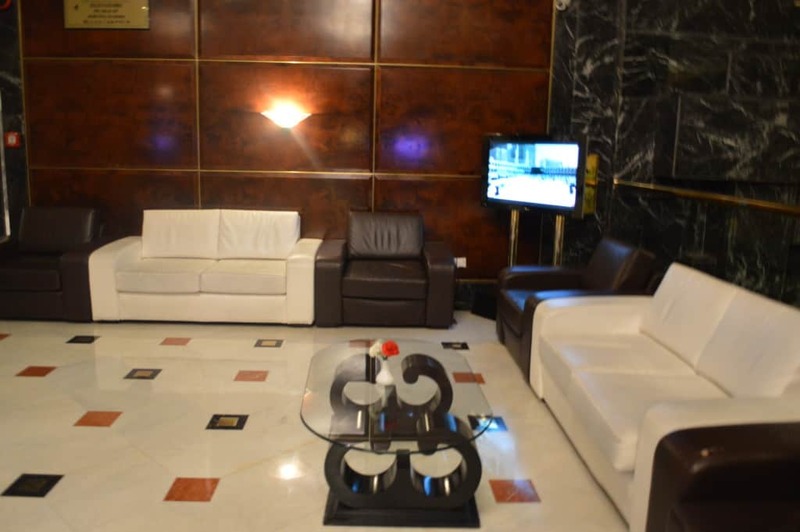 The hotel prices are usually more expensive and it is a higher category than the Towers. 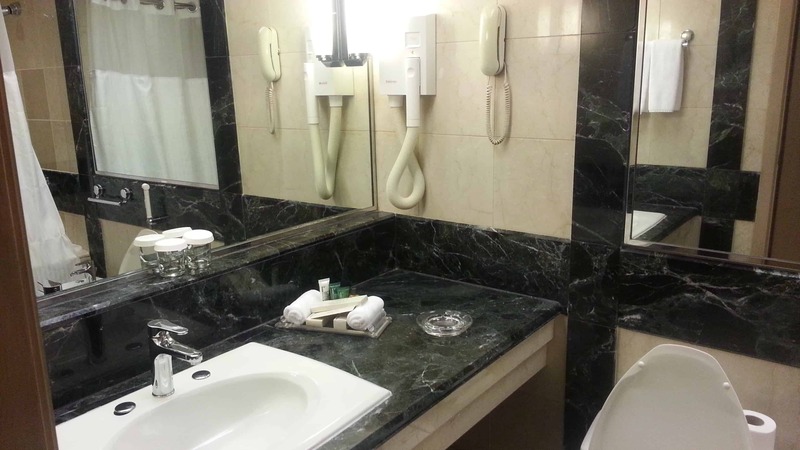 However, the Hilton Hotel is a full-service hotel and it is a solid 4,5 star in my opinion. 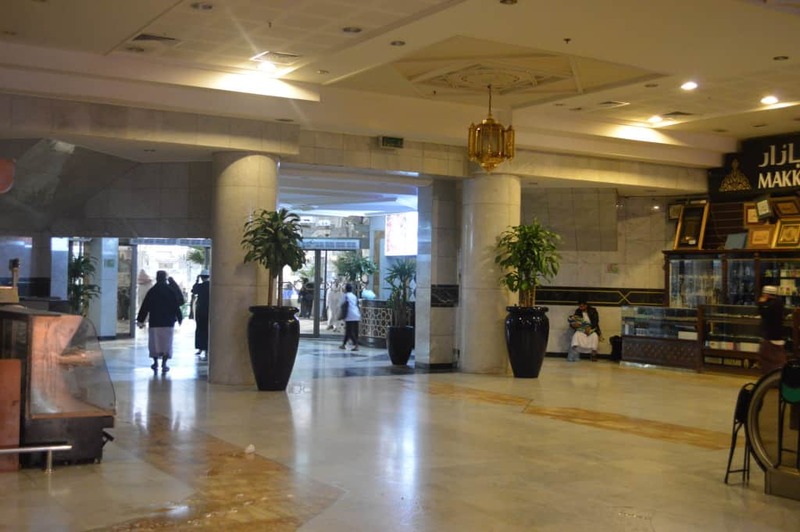 Next time I am in Makkah I might choose the Hilton Hotel just for the lounge since I like spending an evening enjoying a quiet space where I can relax before another tawaf.